I’m going to reblog some posts from my other sites occasionally, as I did with the dress modification. I feel like I have four loves but they are fragmented onto four sites, so this might be the best way to bring them all together. Cheers! 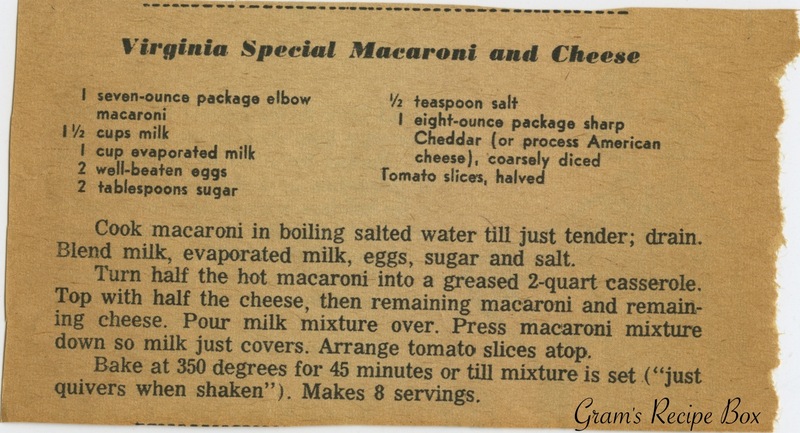 Macaroni and cheese with sugar in it isn’t exactly what I was thinking with this one. However, maybe it adds a gentle sweetness to an otherwise cheesy, gooey, casserole. Having a 6-year-old, we tend to eat a lot of macaroni and cheese. Maybe I will try this one. Without the tomatoes of course. I like catchup on my mac & cheese, but there is where I draw the line. 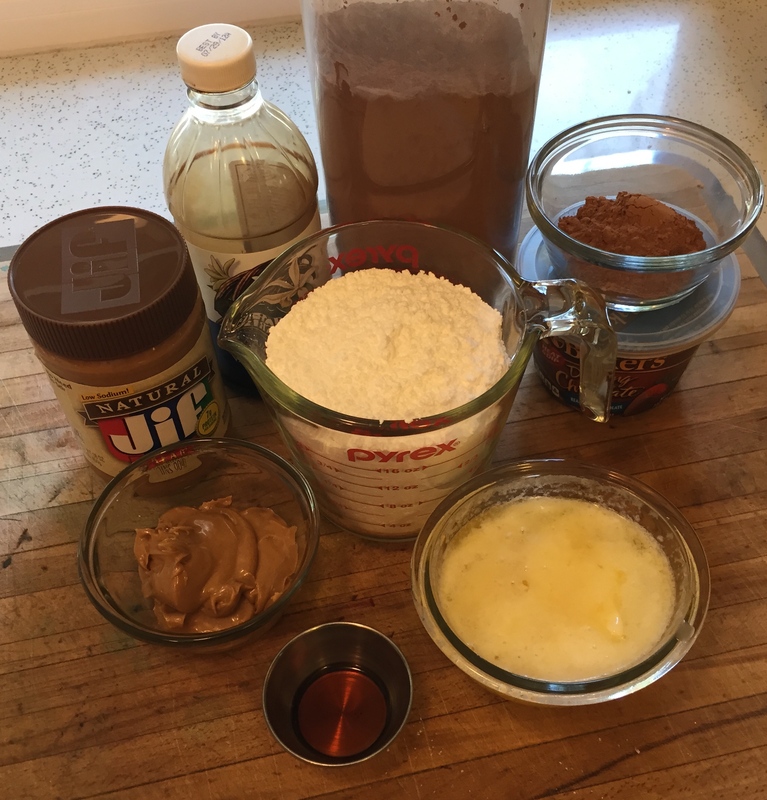 :-) I don’t know the vintage of this recipe. It was clipped from a newspaper of unknown origin and date. 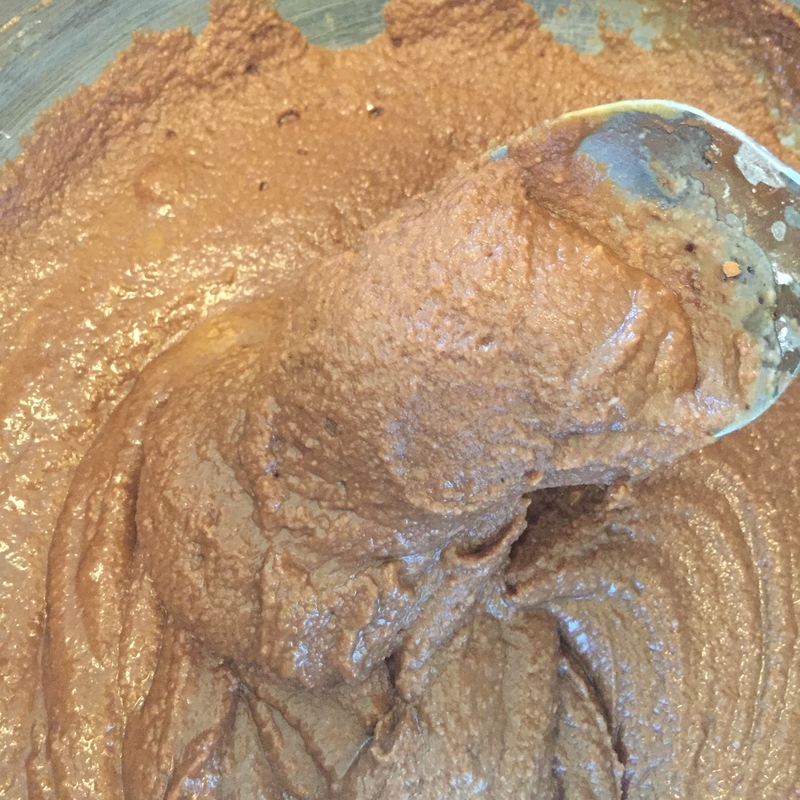 A really wonderful thing happened over at my site Gram’s Recipe Box. I found the perfect theme. You might not realize how difficult it can be to find a great theme for your website. With a site like WordPress, they offer themes designed to integrate with your existing content to enhance and showcase your work. You know how much work you put into the content on your site, but if like me you aren’t a graphic designer, you also know how frustrating it can be to not express the vision in your mind of how your perfect site looks. 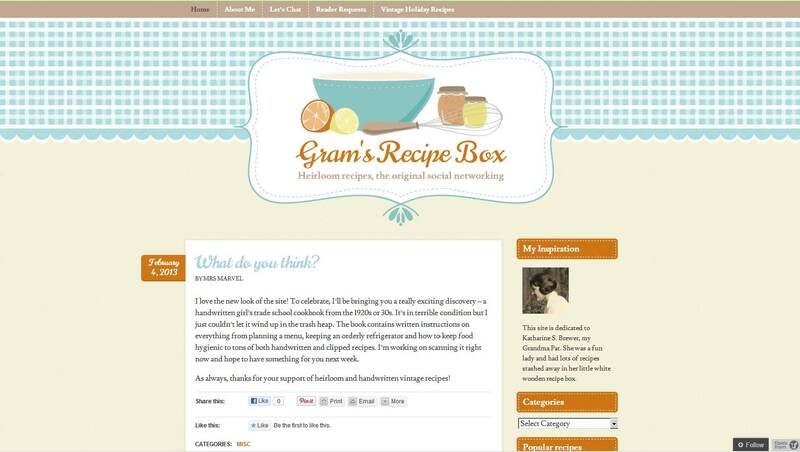 Well as I was browsing the various available themes for this site, ironically, I found the vintage kitchen theme and I knew, I had found The Perfect Theme for Gram’s Recipe Box. The theme is clean, inviting, and yet still modern in a vintage-y way. I can’t say enough how much I like it! For now, Notes will stick with the existing floral theme since I don’t really love too many of the available themes right now. Perhaps as WordPress adds themes in the future, I’ll find that elusive perfect theme for this site too.